Nice story by Stephanie Akins of The Record on the Meadowlands' Comeback. Photographer Ron Shields and NJMC Naturalist Don Smith are featured. 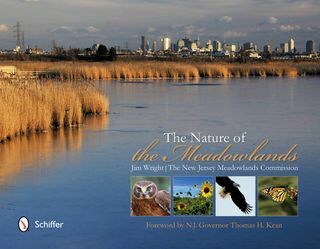 On Wednesday, Nov. 14, at 8 p.m., the Meadowlands Commission and the Bergen County Audubon Society are presenting a free talk and slide show on the new coffee-table book, "The Nature of the Meadowlands," in the Meadowlands Environment Center in DeKorte Park. The event will feature author/photographer Jim Wright and photographers Marco Van Brabant and Ron Shields. Wright will give a slide-show/talk featuring highlights from the book, which combines striking nature photography with rare archival images. Copies of the book will be available for purchase and signing. The talk, sponsored by the Bergen County Audubon Society, will begin at 8 p.m., following a BCAS meeting that starts at 7:30. The event will take place in the Meadowlands Environment Center in DeKorte Park, Lyndhurst. 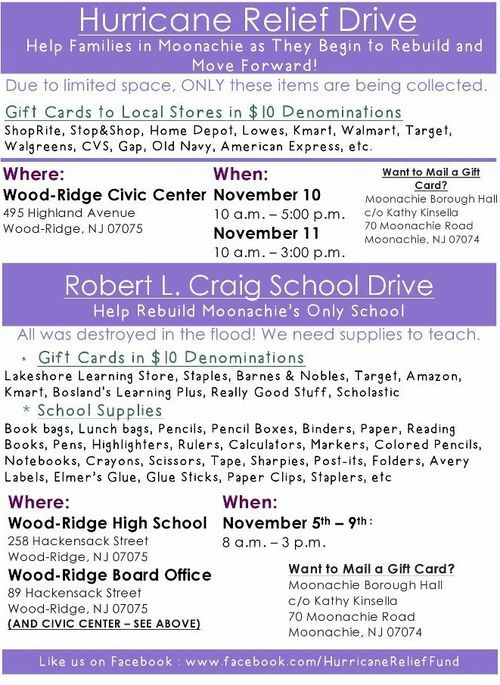 To RSVP, contact Don Torino of the BCAS at greatauk4@aol.com or 201-230-4983.